For adults with special needs to experience meaningful employment in a commercial environment. Lack of employment opportunities for school leavers with disabilities in Geelong was the driving force behind founder, Marie Kuchenmeister's passion and determination to provide employment in a commercially viable business for this group of young people. In 1989 a steering committee established to investigate employment opportunities was led by Marie with strong support by the Nelson Park School (formerly Geelong Special School). The first Committee of Management was formed in 1991, auspiced by the Barwon Disability Resource Council, until Corio Bay Innovators became incorporated in its own right in1992. Marie, two part time supervisors and four young adults with disabilities opened a café, Dial-A-Lunch, in Little Ryrie Street in November 1991. By 2003 Dial-A-Lunch had grown to become dal Gourmet Café & Catering with two busy cafes in Little Ryrie St and Pakington St and a very successful catering business, training and employing over 50 young adults with disabilities. In 2011 dal was recognised with the Australian Disability Enterprise Excellence Award for best practice in innovative training and employment, social inclusion and participation, followed by a visit from then Prime Minister Julia Gillard. An unsustainable rent hike forced the closure of the Pakington St café in 2013 and prompted the consolidation of new office and training facilities adjacent to the café and kitchen in Little Ryrie St. At the same time, dal was approached by Matthew Flinders Girls Secondary College to operate the school canteen, followed by Geelong High in 2014. Students at both schools enjoy dal’s wholesome food. dal became a registered provider of the National Disability Insurance Scheme in 2013 and is well regarded for the range of vocational training and employment options available to participants. In 2016 dal Café & Catering celebrates 25 years of service to the Geelong Community. 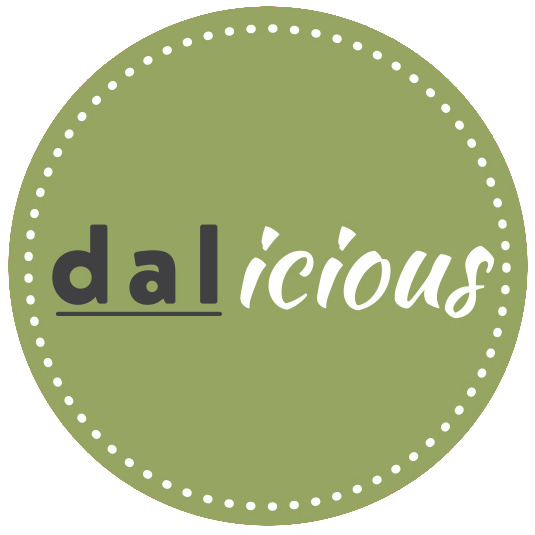 Newly renovated premises and a contemporary rebrand sees dal ready to serve for the next 25 years.